Penetrate muscles with little effort. Same tool used by pros worldwide! 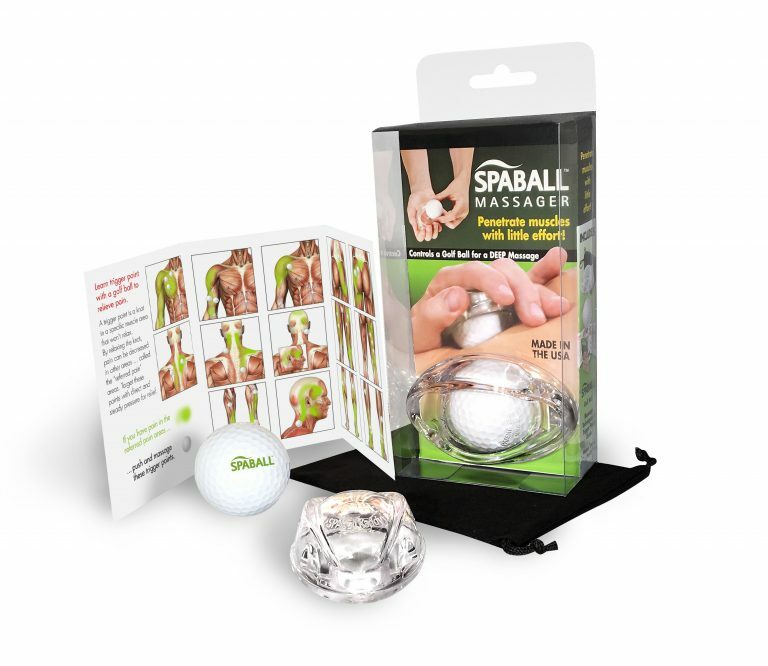 Includes: SPABALL, Golf Ball, Massage Techniques & Trigger Point Guide, and Velour Travel Pouch.